Binomial Name: Trifolium pratense L.
Red clover is grown as a forage for grazing, and for feed as cultivated hay. The sweet taste is due to the high sugar content, so care should be given when feeding. If you do not understand the ideal dietary recommendations, consult an animal feed expert, veterinarian, or other qualified professional. Horses, in particular, can be susceptible to colic and other digestive disorders and should be fed red clover with great care. As always, consult an animal feed expert, veterinarian, or other qualified professional before initiating any feeding regime. Growing grains is easy and fun! 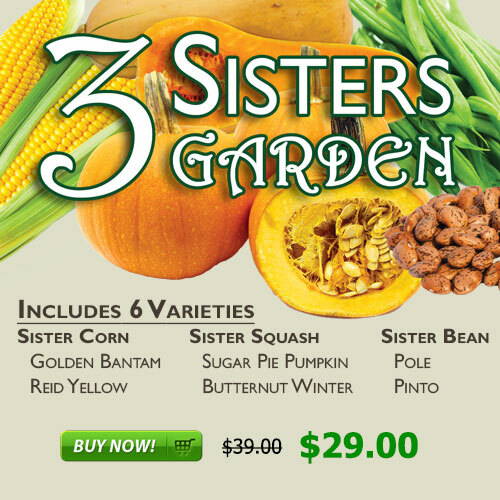 Buy heirloom grain seeds here and start today! See our complete grain growing guide here. Did you know that most grains can be sprouted for high-nutrient super-foods? Try our sprouts packs here with the 3-Day Independence Sprouts Pack. Getting cabin fever? Can't wait to get to that Spring gardening? 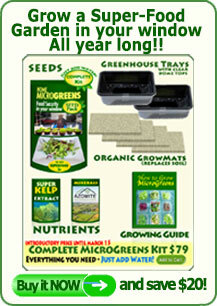 Grow indoors right now with the Complete Micro Greens Growing Kit or the Micro Greens Seed Pack. Have a high nutrient vegetable garden on your windowsill this week! 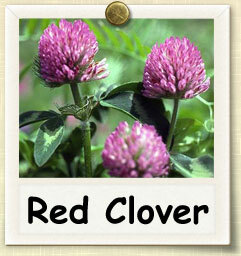 For livestock feed, red clover can be grown as full-sized plants and used for hay, or broadcast and used for grazing. If growing for hay, sow seeds 8-10" apart and thin to approximately 12", depending on rate of growth and other factors. Red clover shares many of the same growing preferences as alfalfa, and the two are often sown together as companions. Red clover and oats also make suitable companion plants. However, oats should be harvested earlier as silage to minimize competition for water and shade. Red clover will grow better if started after the last frost of the spring, once established grass stands in other locations start to show steady growth. It can be broadcast, or sown by other means, at any point during the growing season, once conditions become favorable. Like most seeds, they require warmth and plenty of water to germinate. Do not start in arid or excessively dry locations or conditions. If sowing in fall, do not sow later than one month prior to the first average frost of the fall. Red clover sown earlier in the spring season (or late in the fall the previous year) will result in more harvests, and thus a greater overall yield over the growing season. Ideally, three harvests can be obtained if sown early. A well-prepared seedbed is essential to healthy red clover plants. This should be done 6 months or more prior to the expected planting date to ensure that added amendments have significant time to react with soil. The first step will be to test the pH of the soil with a tester, available at a farm or home & garden store. Ideally, the soil should have a pH between 6.0 to 7.0. Soil can be amended with lime (limestone) if needed to raise pH. Do not sow if pH is not 6.2 or higher. When sowing, be cautious not to sow seeds too deeply. Seeds should be sown at a depth of approximately ¼". Seeds sown deeper may not be able to break through the surface of the soil. Gently pack soil to ensure good seed to soil contact. 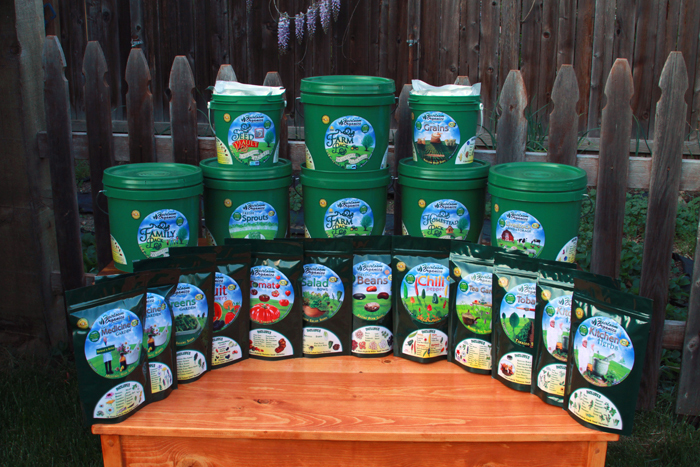 For best results, fertilize concurrently as you sow with an organic blend high in phosphorus. Once established, red clover is hardy and will grow with relative ease. It can survive with moderate water and sunlight, and is relatively tolerant of drought and other conditions. To promote faster, more vigorous growth, red clover can be fertilized with nitrogen throughout the growing season. Red clover stands can be depleted unless rotational grazing is practiced. Generally, the same paddock (partitioned division of a field) should not be grazed more than four days in a row, though this can vary depending on the size of the paddock and number of animals. It is generally recommended to create and maintain 6-8 or more paddocks that can be rotated to allow enough time for regrowth between grazings. Be sure to maintain a close watch over your fields to prevent overgrazing. Overgrazed fields can lead to damage to alfalfa plants and other forage crops. Additionally, animals left to feed on overgrazed fields will not reap the same nutritional benefits as those feeding on more ideal plots, eating stems or other nutrient-poor plant matter. Similarly, undergrazing can cause plants to grow to large and become unpalatable to feeding animals, who will seek out the younger, tastier plants. While the 'window' of ideal taste and nutritional quality is longer for red clover than other plants, it will still become unpalatable if allowed to become overgrown. This may require additional maintenance to cut down overgrown plants, costing time and energy that could more effectively be plied elsewhere. As a forage, red clover is often paired with alfalfa due to their similar timing and rate of development. However, unlike alfalfa, it has a longer window where it remains tender and palatable. Thus it can be harvested over a longer period of time, and does not necessarily require to be grazed as frequently in paddock rotation. If harvested as hay, red clover typically requires 60-70 days of growth before the stage suitable for development. Subsequent collections usually require 30-40 days between harvests. Like alfalfa, it is ideal to harvest before too many flowers have started to blossom. The general recommendation is to harvest red clover hay before more than half of the flowers have opened up to bloom. Waiting longer, with more blossoms opening up, can result in a greater yield of lower quality.